After helping to produce an identity and collateral for their new offering, the ‘Derbyshire Corporate Fund’, Derby design agency Revolver Revolver have teamed up with local charity Derbyshire Community Foundation to help them with their brand on a regular basis. 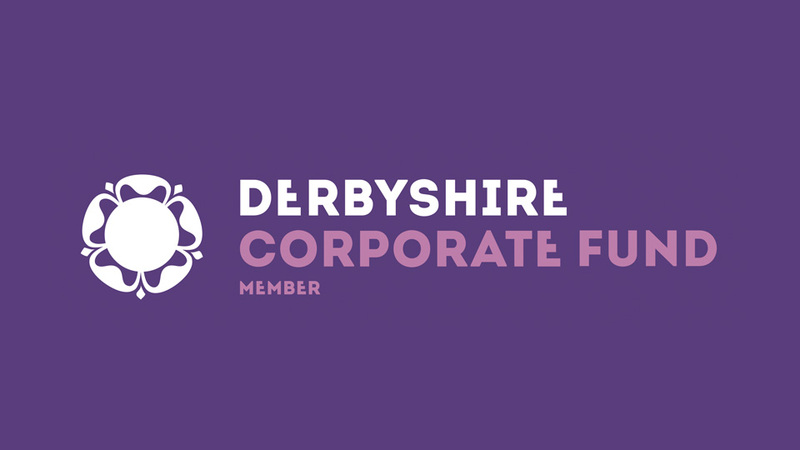 The Derbyshire Corporate Fund is a great way to target your corporate giving and make it go further, last longer and do more for local causes. Created by the Derbyshire Community Foundation, the Fund is unique to our county and provides a simple, rewarding and cost effective way for businesses to support and invest in their local communities. The Fund makes grants to grassroots groups in Derbyshire, tackling local issues across the county, and provides a way for you to engage with your workforce and see the effect of your investment in action. With over £6 million already in endowment and over £13 million of grants already awarded across the county, Derbyshire Community Foundation ensures your money reaches those that need your help and makes a real difference to local lives. Impressed with the charity and the way it provides for such a diverse range of causes throughout Derbyshire, Derby design agency Revolver Revolver have confirmed their pro bono support for 2013 to Derbyshire Community Foundation. February saw the annual Derbyshire Community Foundation ball hosted at The Roundhouse on Pride Park and design agency Revolver Revolver were heavily involved, producing programmes, invitations, menus, table plans and seating plans for the event. “We are absolutely thrilled that a company of this calibre has chosen to work with us in this way” explains the Foundation’s Chief Executive, Rachael Grime. 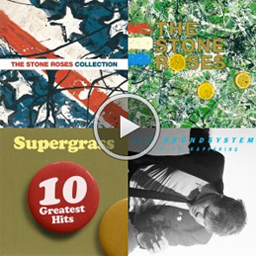 “Revolver Revolver have already donated a huge amount of in-kind design work and become a founding member of our Derbyshire Corporate Fund. To now also be their nominated charity is fantastic news both for us and the vital work we support across the county”. For more information on how you can help Derbyshire Community Foundation you can visit their site for full contact details.